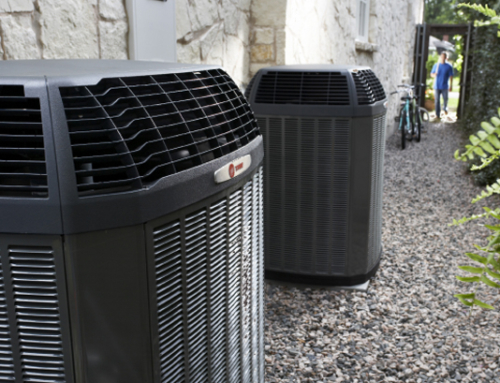 With the weather starting to heat up, it’s important to have a reliable HVAC system. No one wants to return home to a broken air conditioner after working hard all day. When you open your door in the evening, you want to know that your home’s temperature is going to be just right. The problem is you never can predict when your heating or air conditioning may suddenly stop working. HVAC systems don’t pick the most convenient times to break down, and unexpected repairs are often the most expensive ones. However, with routine HVAC maintenance, you can save money and keep your home comfortable all year long. Just like any other problem in life, if you catch it early on, you can save yourself from facing much bigger problems later. That means you save yourself a bigger expense too. For example, if your condensate drains become clogged over time, this can bring too much moisture into your home, which may harm your walls. The best way to combat these and other issues is to have a qualified professional catch problems before they cause harm. When you have routine maintenance, an HVAC technician will go over your unit regularly and notice if anything is out of order. In addition, they will clean all the relevant parts and make sure your drains are maintained too. 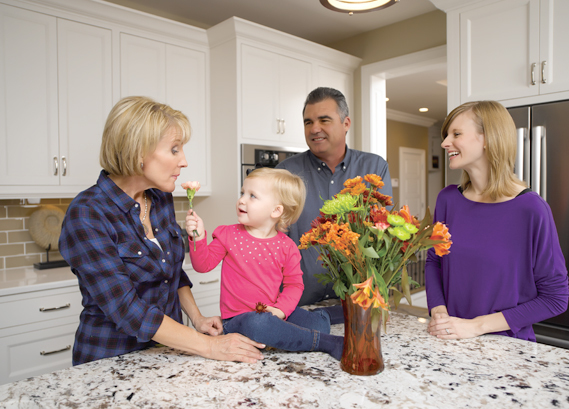 Did you know that half of your energy use is spent on heating and cooling? That means you want to make sure you are using your energy wisely. We hear a lot about the importance of energy-efficient appliances these days but just making the purchase isn’t enough. If your HVAC system is not routinely maintained, it can become corroded with dirt. This hinders the airflow, which makes your monthly utility bill increase. However, an HVAC professional who performs regular maintenance will ensure that your unit is clean and the airflow is unrestricted. In addition, you will feel much more comfortable in your home when your system is running efficiently. The temperature will come up or down to where you set it without running too much or starting and stopping continually. 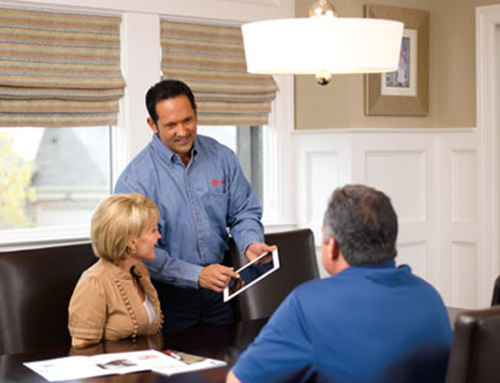 This not only can extend the life of your HVAC system, but your family’s comfort will be assured. Your heating and cooling equipment is probably the most expensive equipment in your home. You certainly don’t want to be replacing it until it’s absolutely necessary. Just like any other equipment, if you don’t have regular maintenance then it won’t hold up as long. The same can be said for your HVAC unit. Regular maintenance is life-saving for the equipment, helping it last much longer than if you do nothing. Consider this: We take our vehicles for regular tune-ups and oil changes because we want them to last longer. It works the same way with your HVAC equipment. 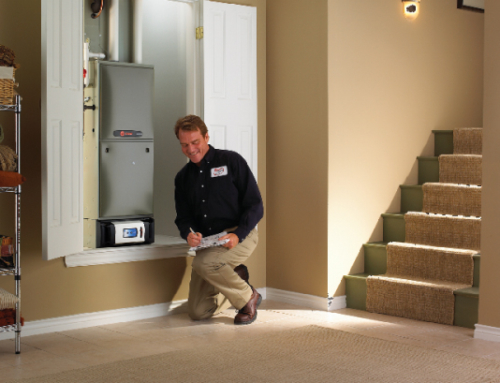 Your licensed HVAC technician can service it regularly to make sure there are no problems. This ensures that you will have the enjoyment of cool air in the summer and a warm house in the winter. Your heating and air conditioner is a valuable investment because it keeps your entire family comfortable and makes life better. Don’t get caught in an unexpected and tough situation because you didn’t maintain your investment. Consider setting up a routine maintenance schedule today. And contact us if you need any help.